Designed to join 12.7mm id tubing to 12.7mm id tubing. Ideal for tube and python applications where tight bend radius are necessary. Extended cleaning cycles in comparison to EVA and PVC (Vinyl) tubing. 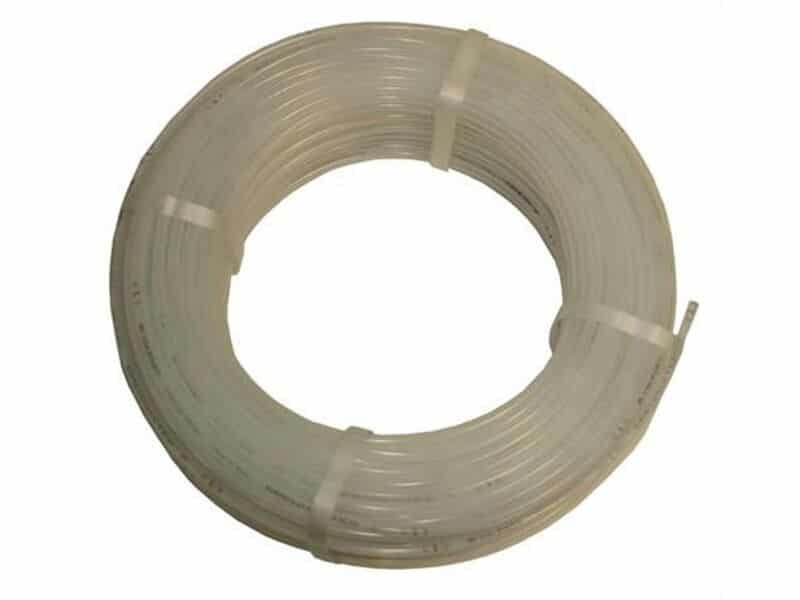 Cost-effective replacement for EVA and PVC (Vinyl) tubing.